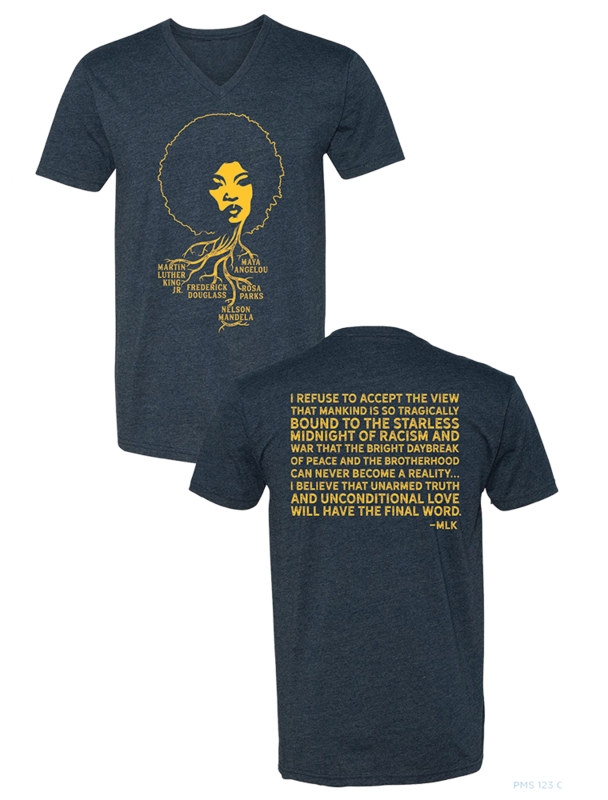 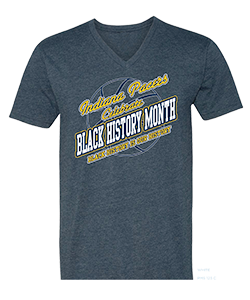 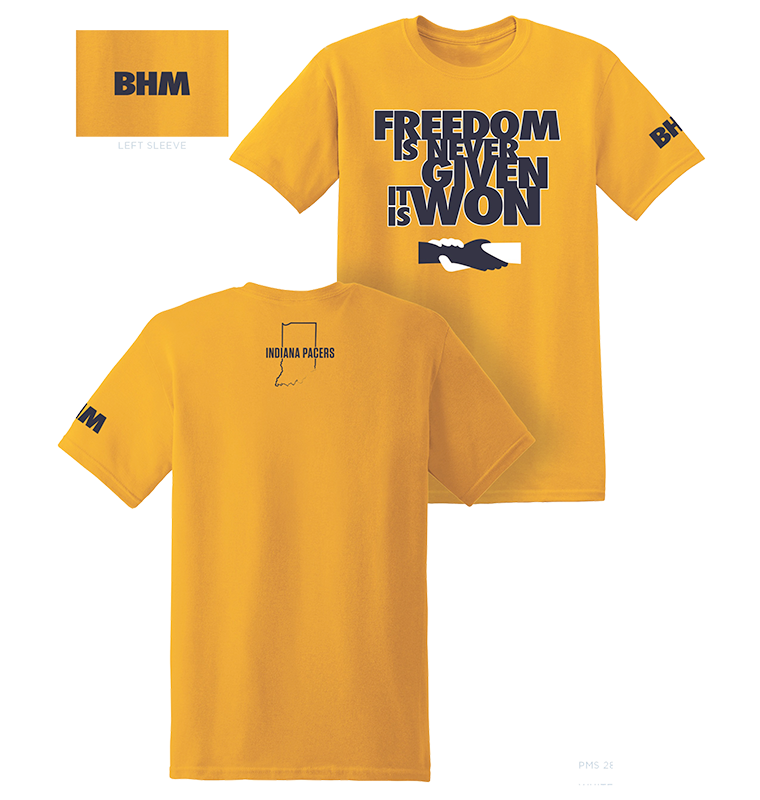 In celebration of the Pacers Dream Big Initiative presented by Honda Manufacturing of Indiana, the Pacers are hosting the Black History Month T-Shirt Design Contest! 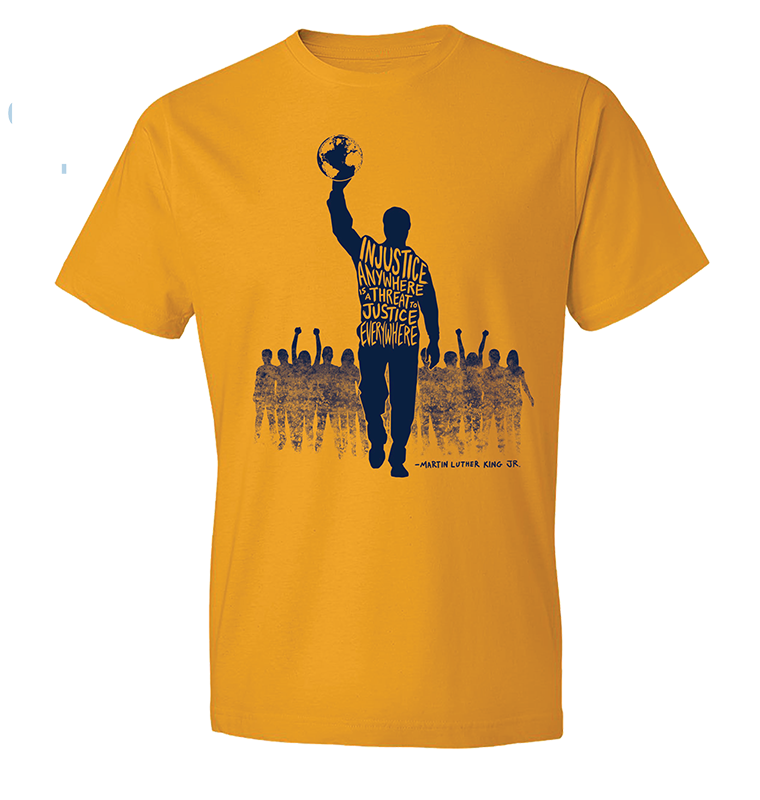 Pacers players designed four different t-shirts. 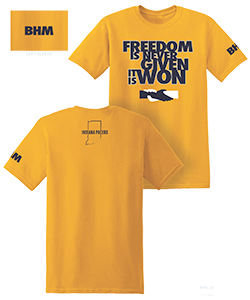 Check out their designs below (click on a t-shirt to view a larger image) and vote for your favorite from January 1 - January 16, 2018. 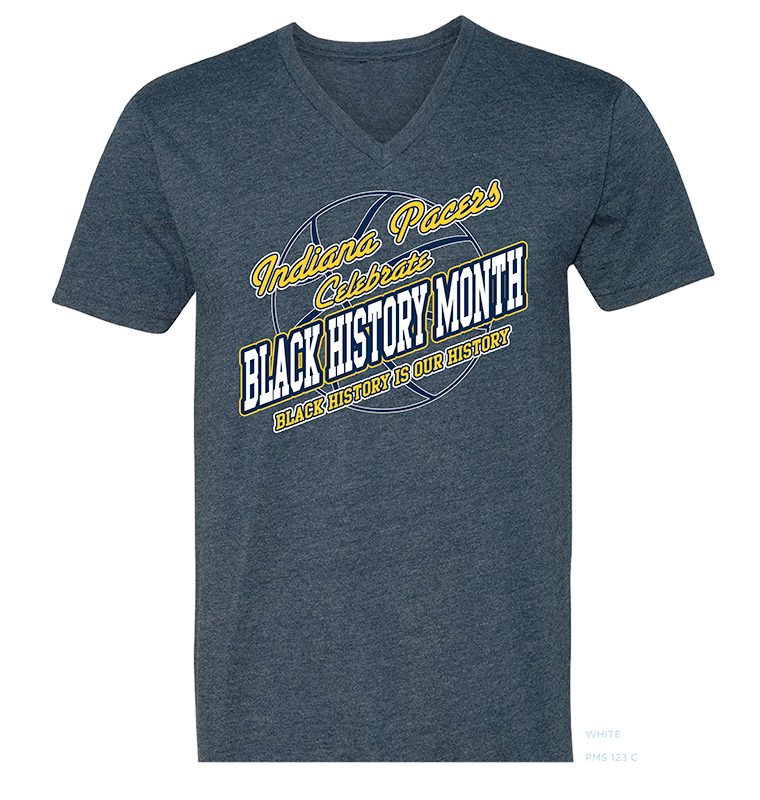 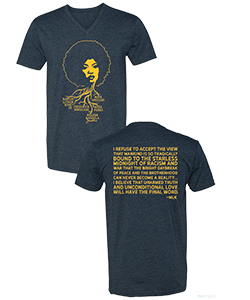 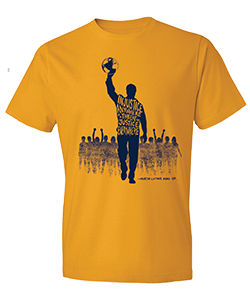 The winning t-shirt will be sold in the Pacers Team Store during the month of February.